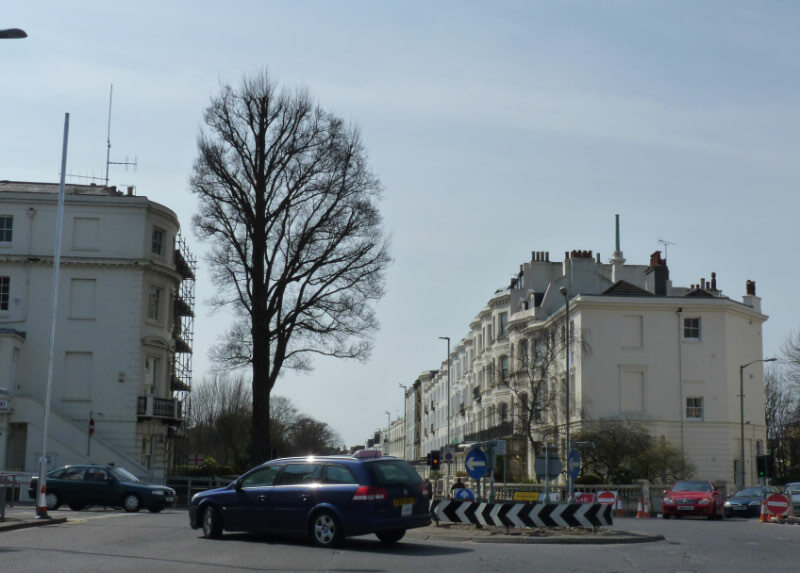 Brighton and Hove City Council has announced a new proposal which would save the 150-year-old elm tree in Vernon Terrace which was to be cut down as part of a scheme to improve safety at the roundabout. The new plan to spare the tree would cost the council an additional £20,000. The plan comes after much protest from the local community, including campaigners camping out in the tree to save it from being felled. The plans are part of an important scheme to improve safety at the location, which is an accident blackspot. Last month BHFOE sent a letter to Argus in support of the transport scheme going ahead. It is promising that the Council has potentially found a ‘win-win’ solution; Councillors will decide next week whether to approve the new proposal.